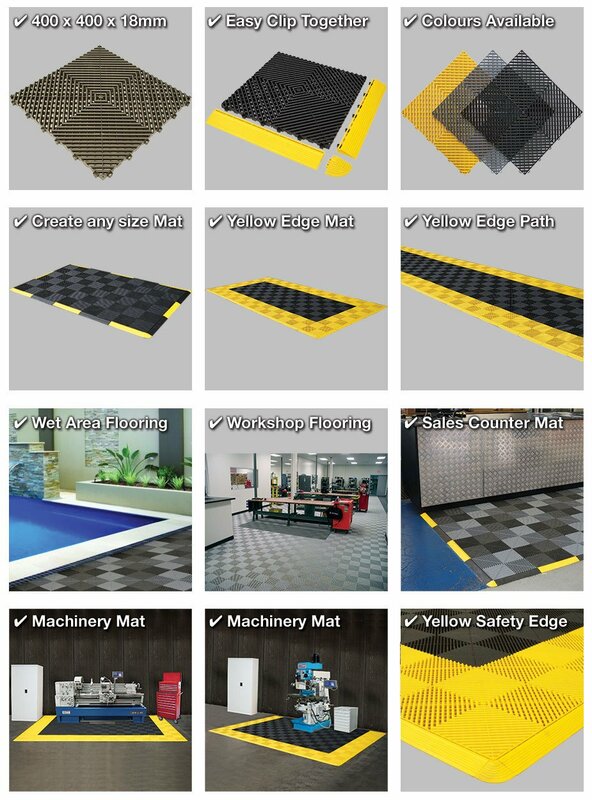 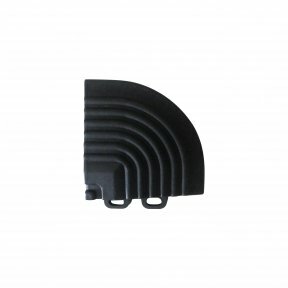 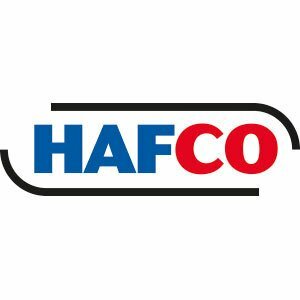 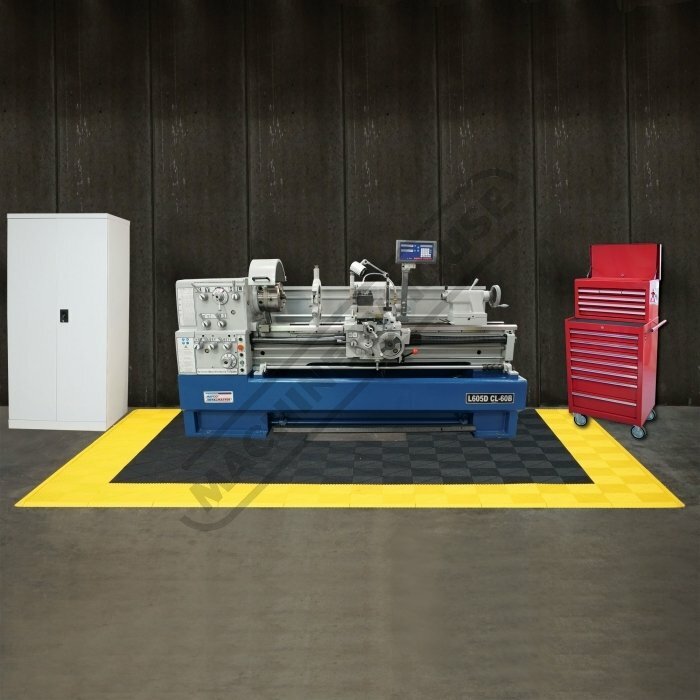 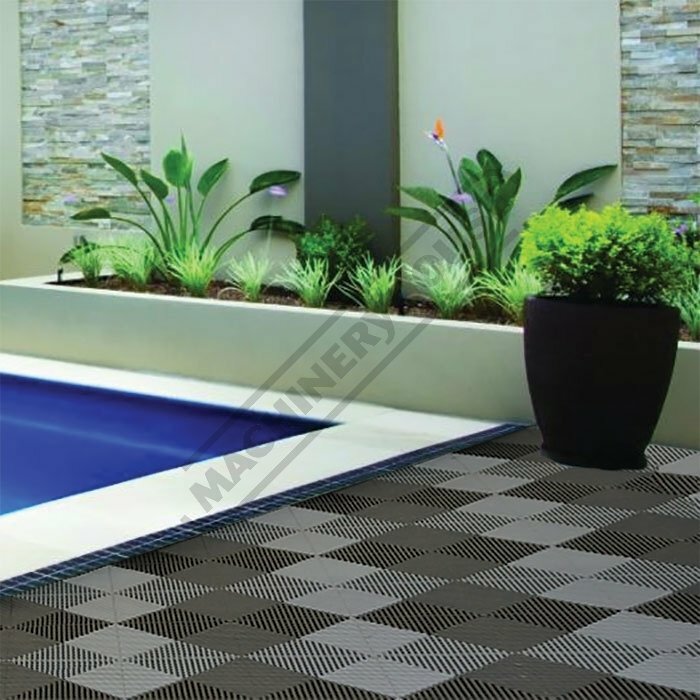 A popular flooring solution where drainage and ventilation are required. 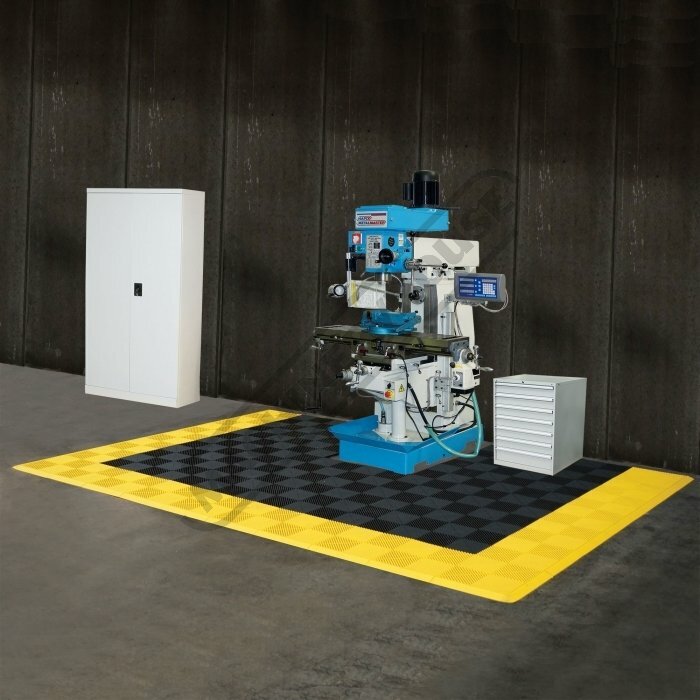 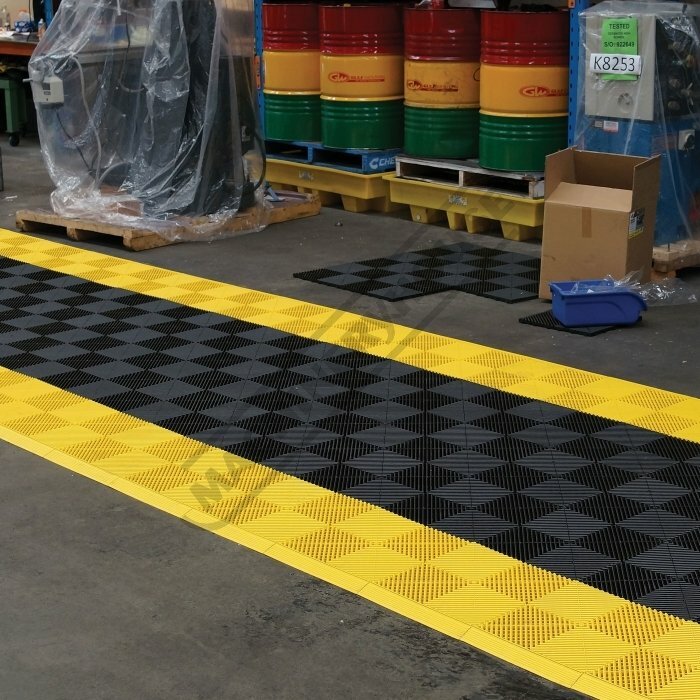 In those situations these ventilated industrial tiles can be installed to allow the underlying surface to dry. 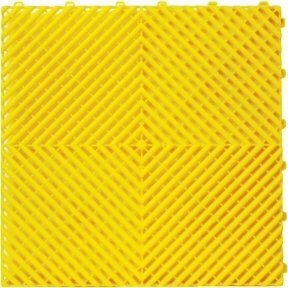 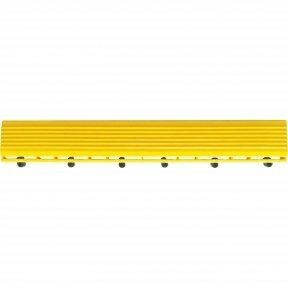 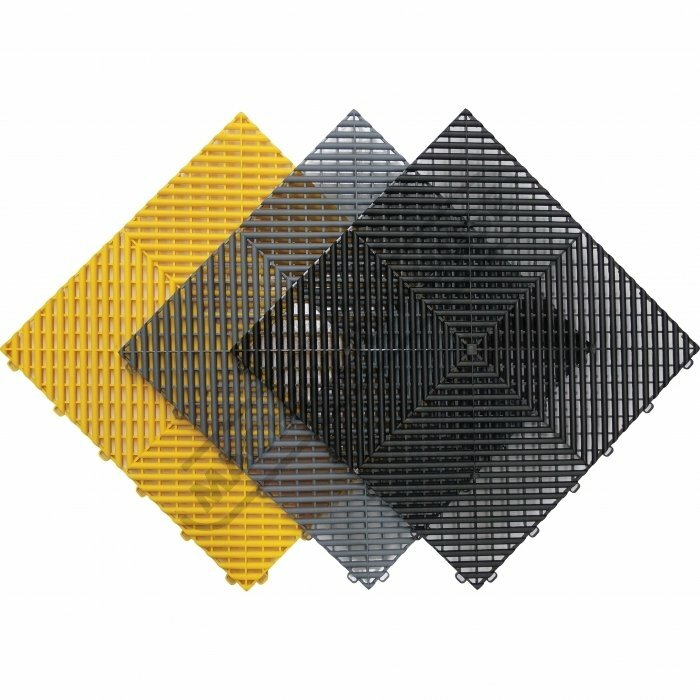 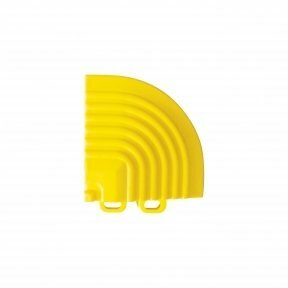 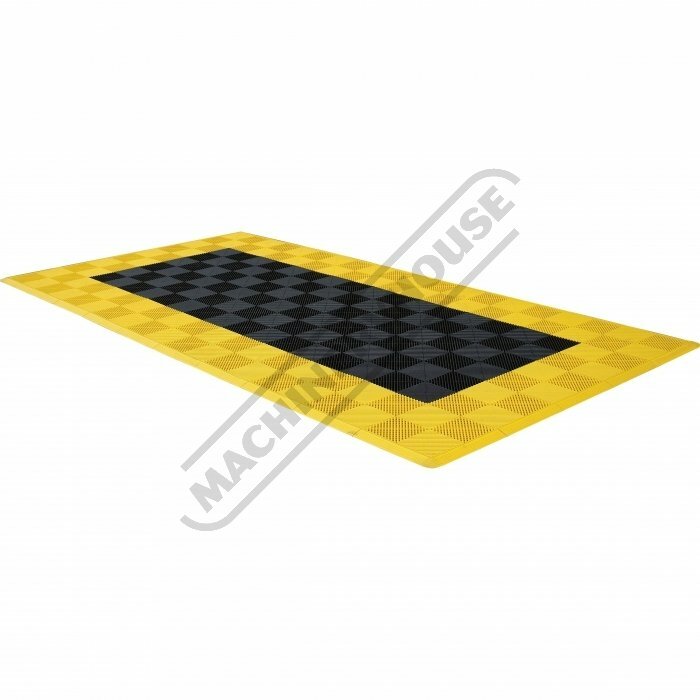 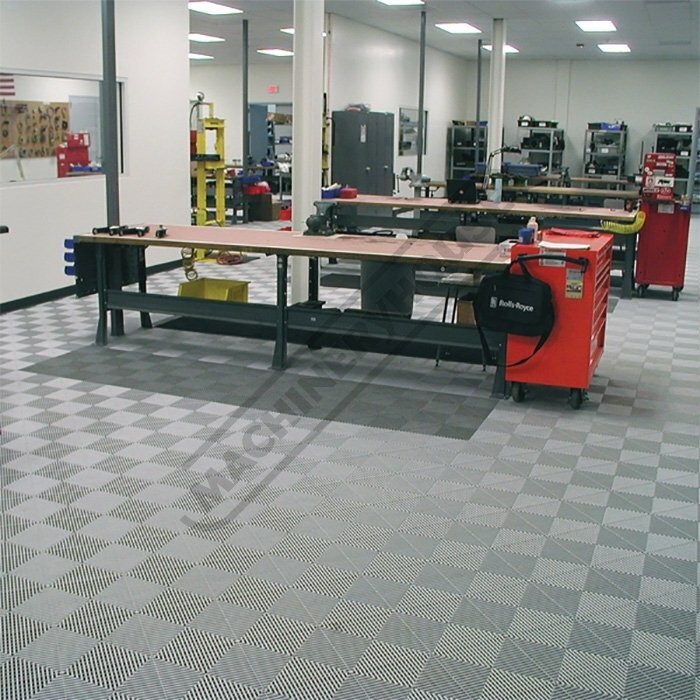 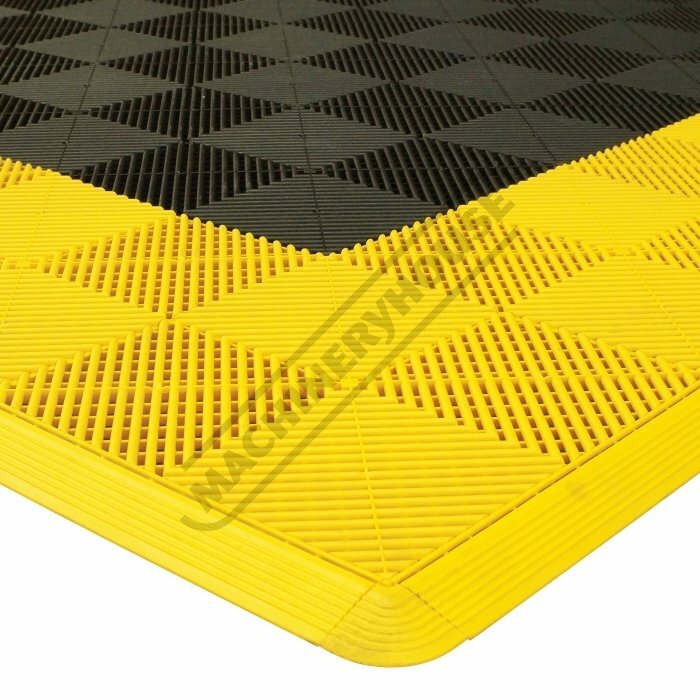 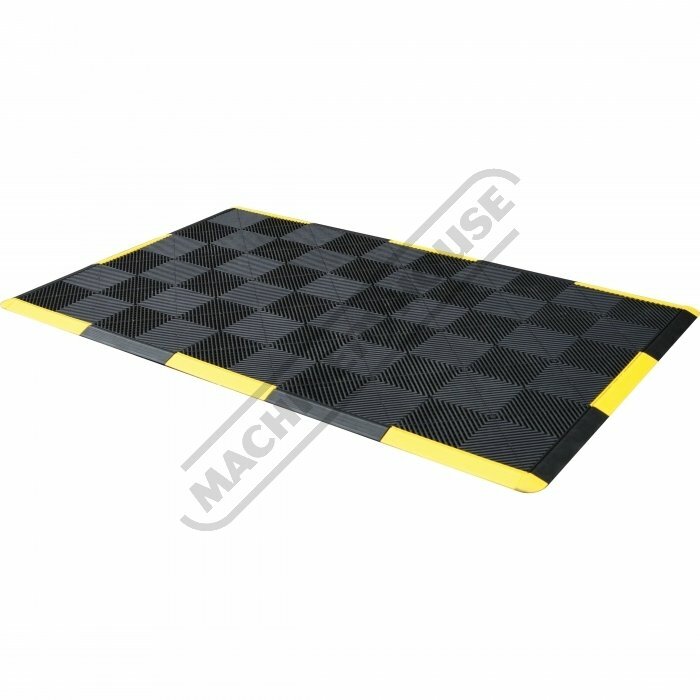 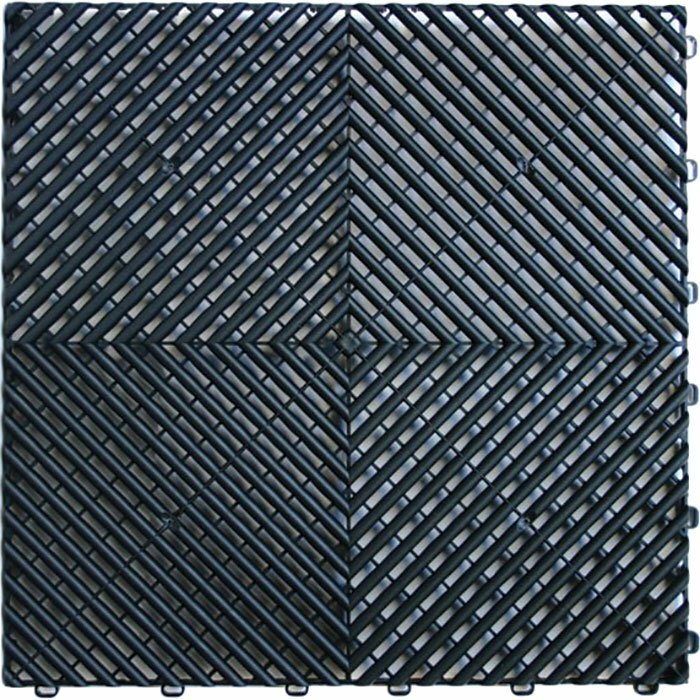 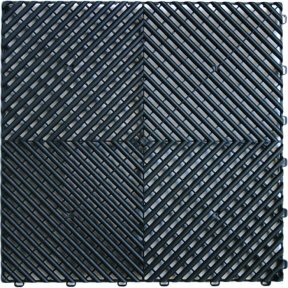 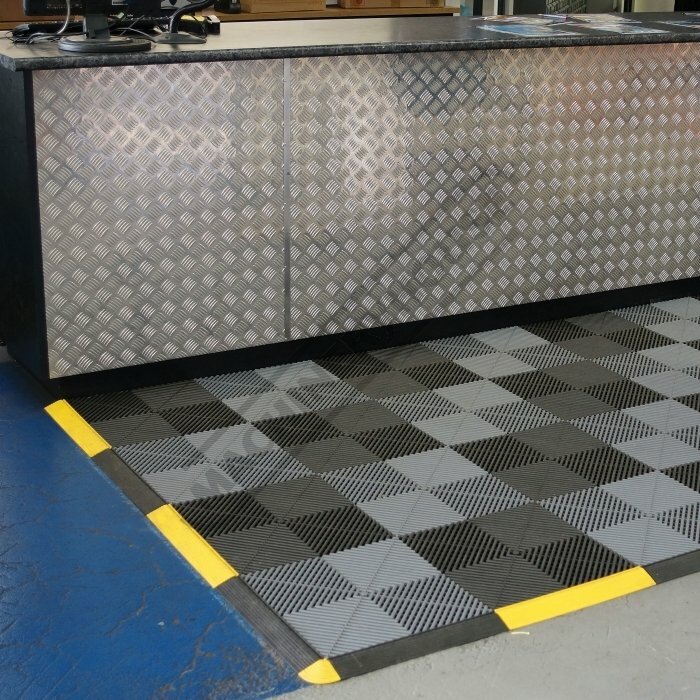 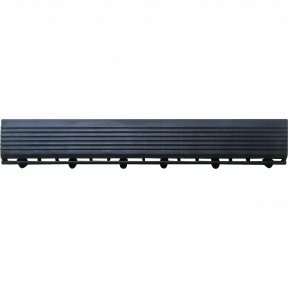 The ribbed pattern interlocking tiles are oil resistant and can withstand heavy loads in the garage, warehouse or workshop floors.